The iPhone 6s is the step up from the iPhone 6. 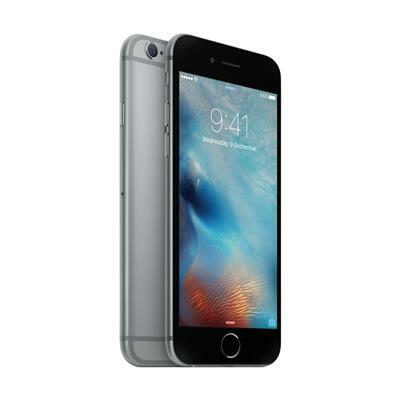 It has everything that you love about the iPhone 6 including Touch ID and Apple Pay. It is available in silver, gold, space grey and rose gold.The iPhone 6s Plus has the added feature of the massive 5.5″ screen!